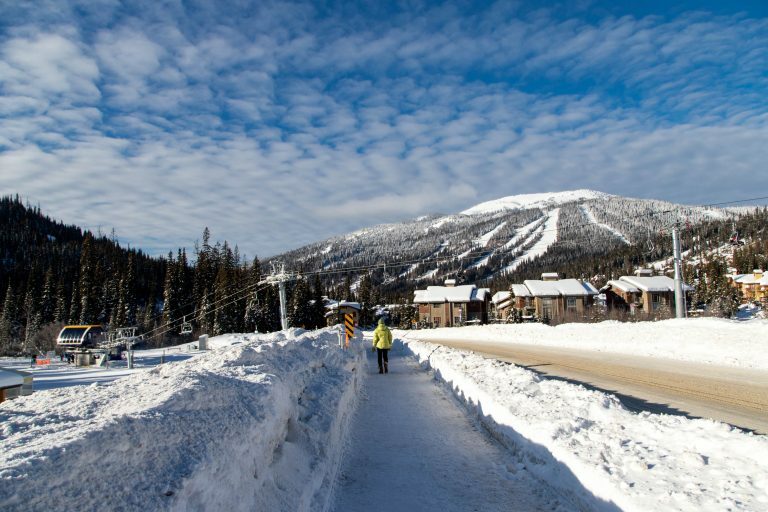 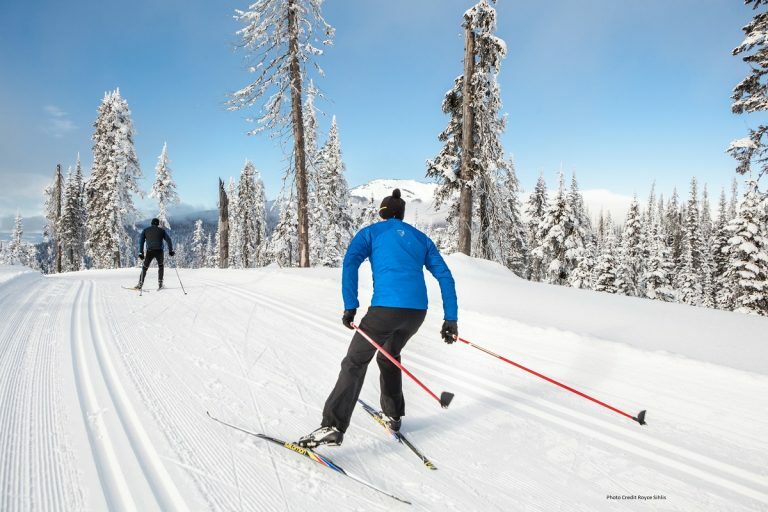 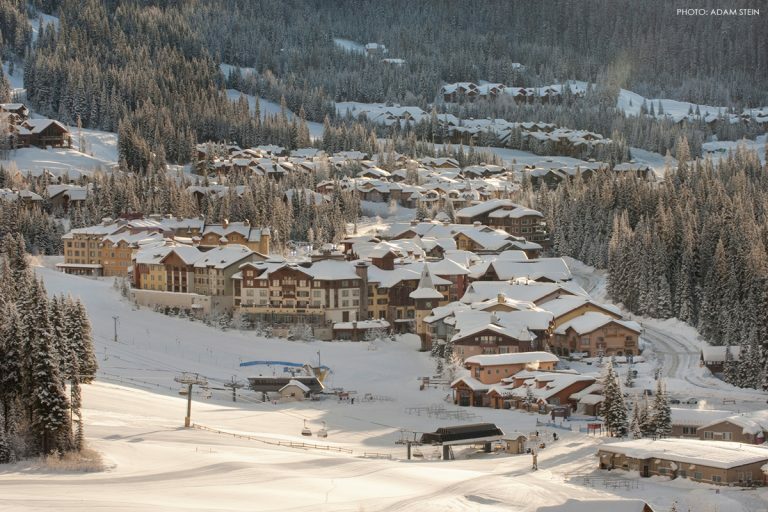 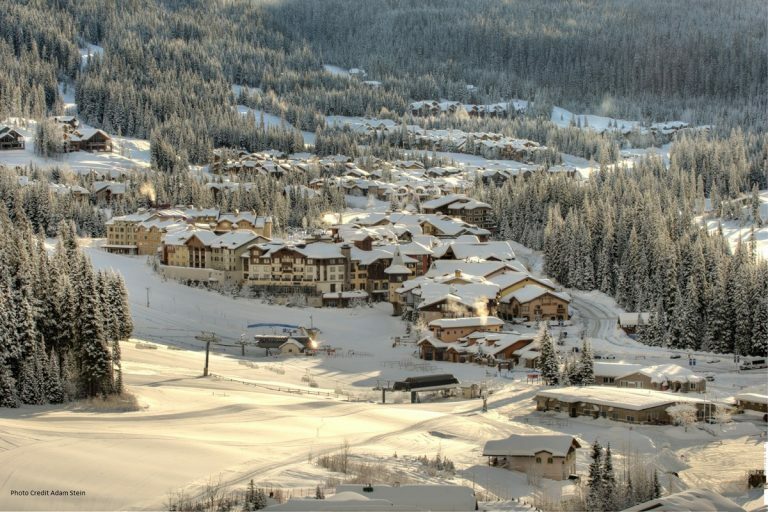 A true Canadian gem with a European flair, the Sun Peaks village presents a unique opportunity to have front-door access to some of the best skiable terrain in Canada. 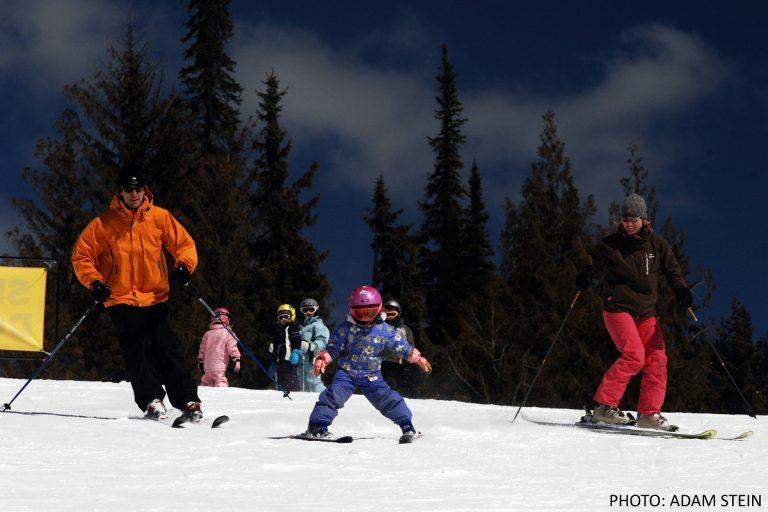 More and more families are starting to realize the outdoors doesn’t have to be the setting for a vacation destination or weekend getaway. 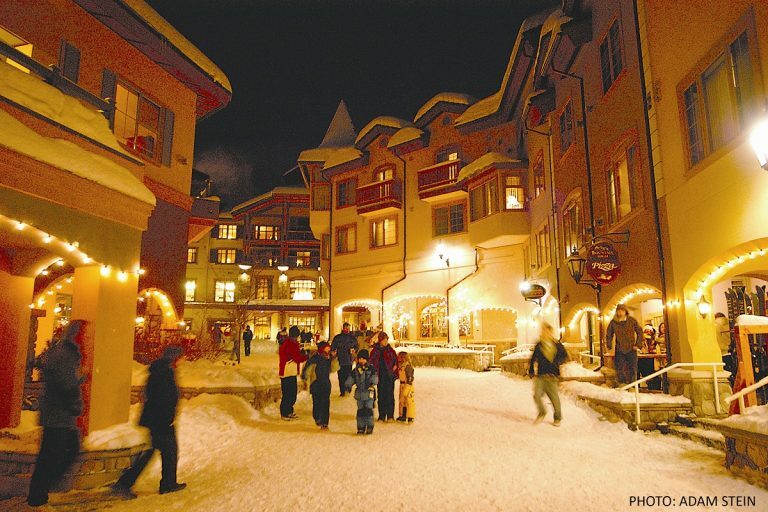 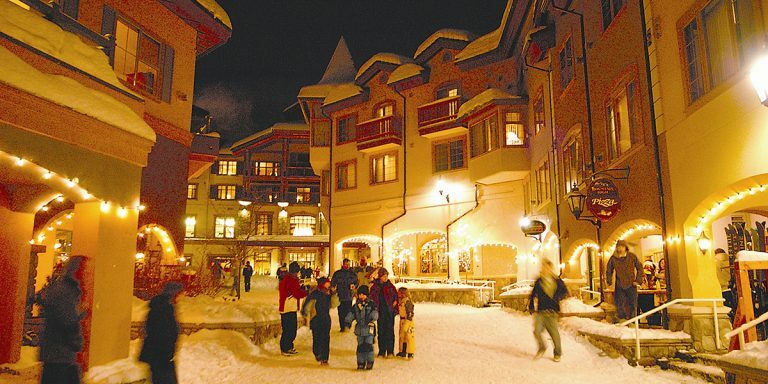 Instead, they are embracing a lifestyle that comes with being a full-time community member at Sun Peaks. 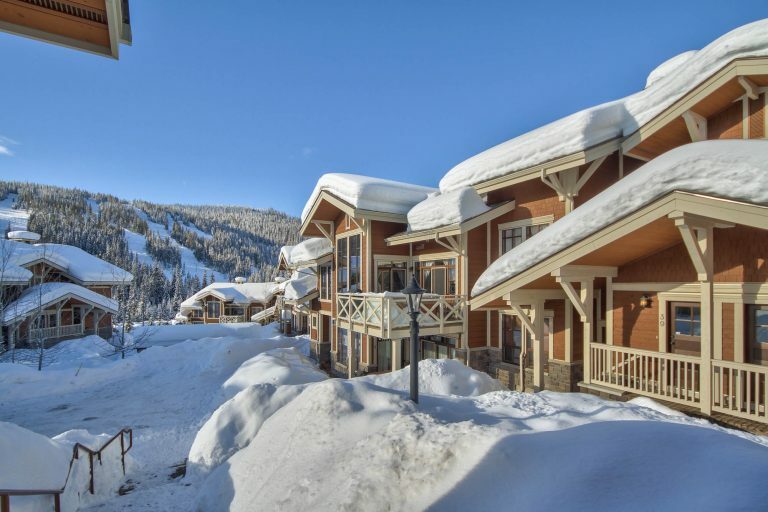 Why choose to invest in Sun Peaks?